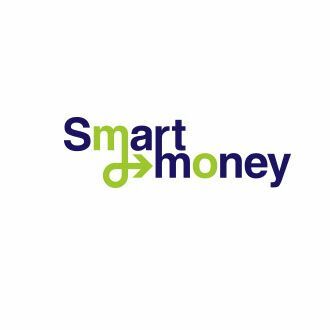 SmartMoney is a multifunctional payment system providing options for instant interest-free payments for services of mobile operators, online providers, entertainment companies, housing services and utilities. Company stands out with its expanded divisional structure and 24/7 technical support at central office and regional departments, making it possible to deal with all issues in a quick and efficient way. Company has been providing services on the market for more than 15 years, enjoying the good reputation among clients and partners. Our goal is to offer quality products and services, operating within the legal framework. What is an interactive hall and how do you work with it?